looks great !!! Thanks Jeffrey for all you do,my DR didn’t even test me!! Jerk !! I been clean a month ! !thats about to change !! I fully support your efforts to legalize medical marijuana. Im sure that it has more desireable effects than most perscriptions written by most doctors who support only the insurence companys. Unfortunately I can only support your efforts with my vote as I am struggleing like most seniors to just stay alive. Hello Steve, Your Support Is All We Really Need, We Also Need More Patiens To Say Know To These Corrupt Laws. 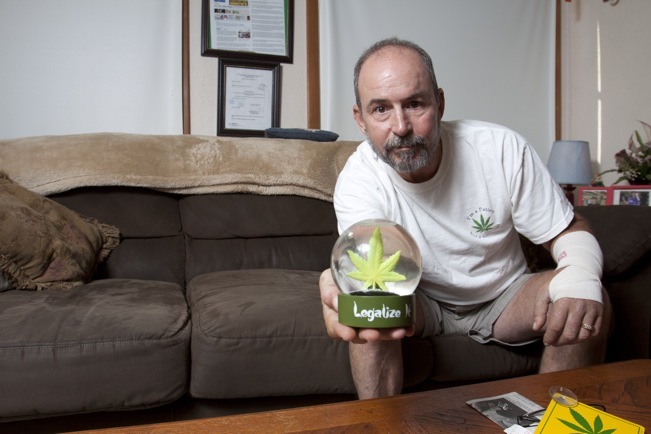 If you are from N.H. now is the time to contact your state senators and let them know you support Medical Marijuana!! Together one voice at a time, one phone call, one email we will make our elected officials do what we the people want. Our elected officials preach democracy for the rest of the world, but fail to allow there own people to be free!! 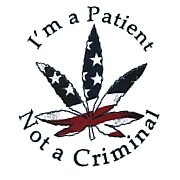 Say it Loud Say it Proud Marijuana is Medicine and We Need it Now!!! Check out the new event created on the event calendar.